"We have chosen to be the most customer-centric company in Istanbul-Turkey, where people can find all logistic services which they need to get a Turkish short-term residence permit. Getting them rental or owned home, apartment, Chattel, land, and cars. " 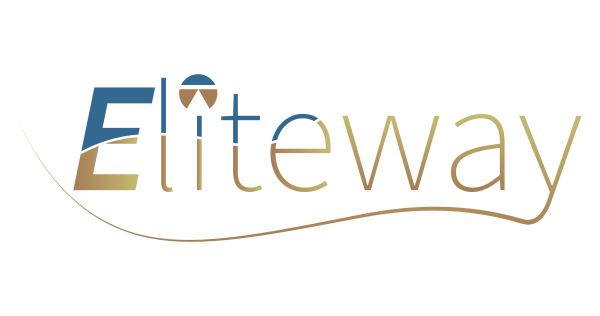 Renting a car from Elite Way is perfect for road trips. 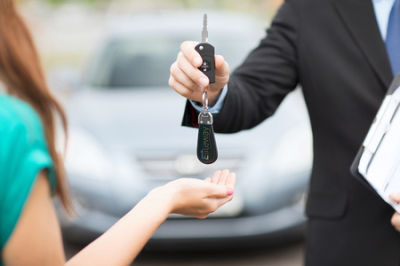 Rent a car for airport travel or getting around town on the weekends. Visit one of our many neighborhood car rental locations in Istanbul. 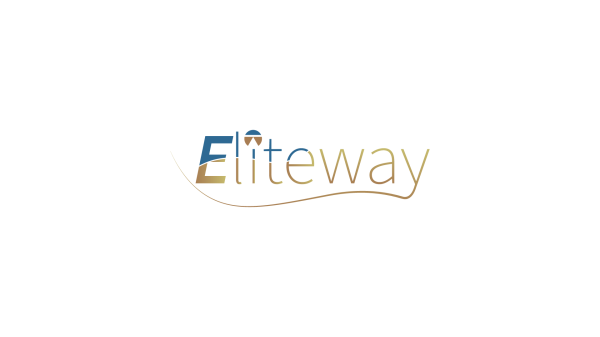 You can also find great car rental rates only at Elite Way. We are specializies in providing true "End to End" logistics solutions. 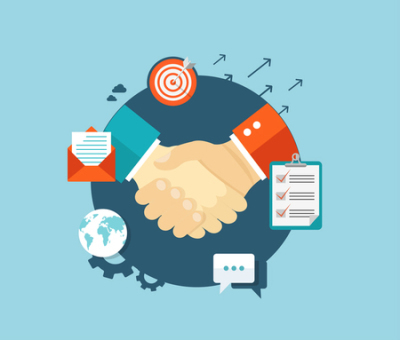 We utilize our companies assets and our non-asset partnerships to provide a truly seamless and flexible logistics solution to simplify the process for our customers throughout the entire life-cycle. Be our partner and invest with Us! 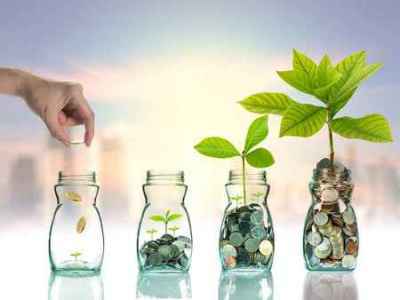 We will help you to choose the best opportunity for you, we will be helpful to make you understand the differences between the various types of investment chances. Not only doing the types of investments under Turkish regulatory requirements. We have got whatever you need!